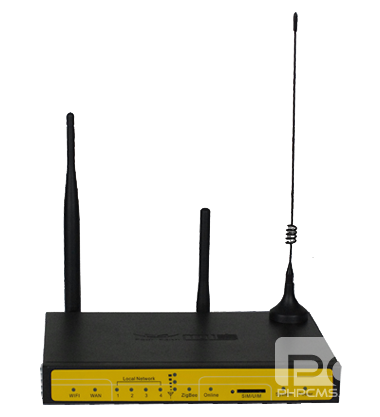 Compatible with 4G/3G/2.5G cellular network, ZigBee network, WIFI network. 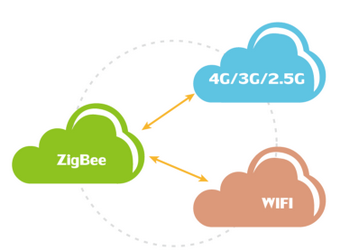 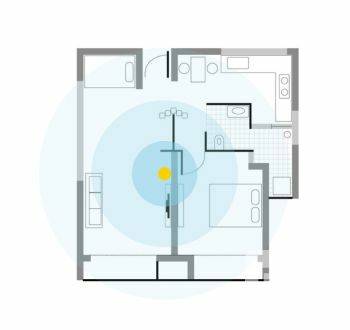 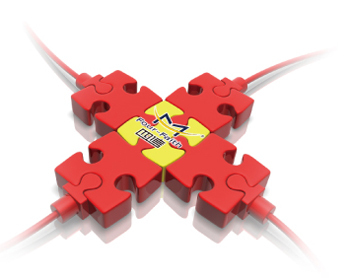 And to achieve multiple TCP/IP protocols of ZigBee to WIFI, ZigBee to 4G/3G/2.5G, etc. 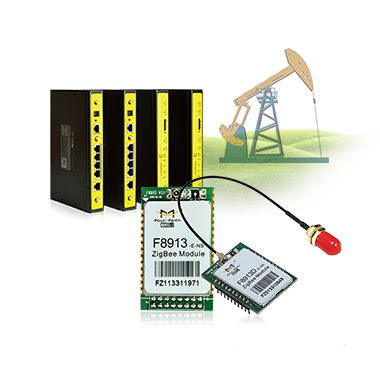 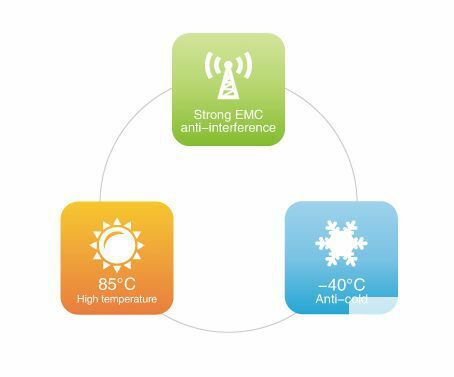 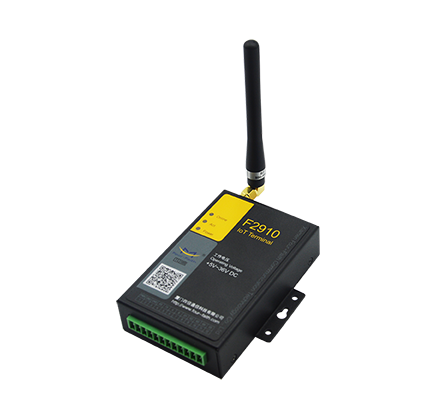 Using high-performance industrial grade wireless module, high stability and high precision industrial grade components, a very wide temperature design, easy to adapt to cold temperature working environment that supports transparent data transmission, can adapt to any standard or non-standard user protocol. 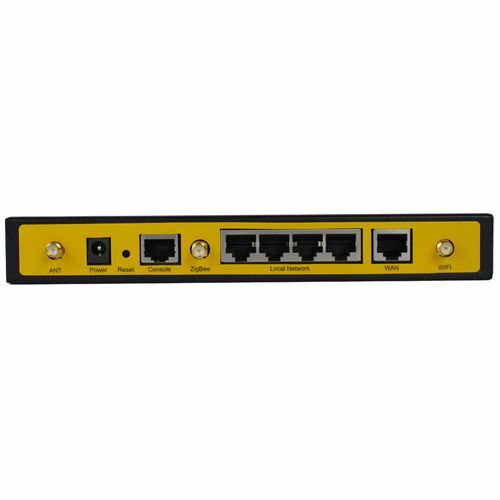 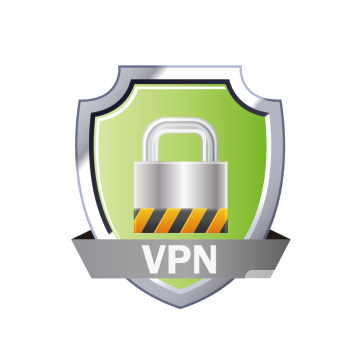 Support multiple VPN links, support PPTP server, L2TP server, OpenVPN server, OpenVPN client on the basis of ordinary VPN, more richer and more flexible to select network security deployment solutions. 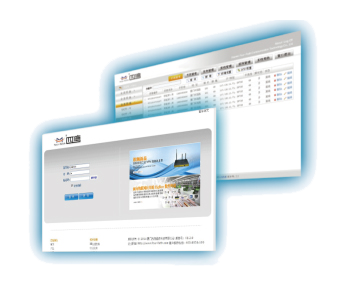 Support a large centralized management of equipments, batch configuration and upgrade, make the implementation and management of large projects more efficient. 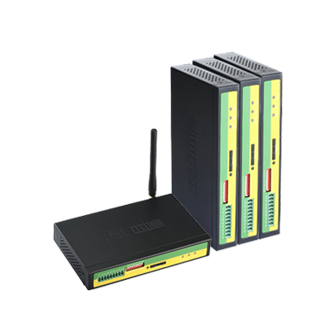 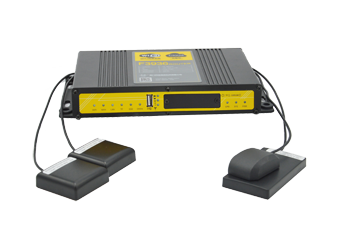 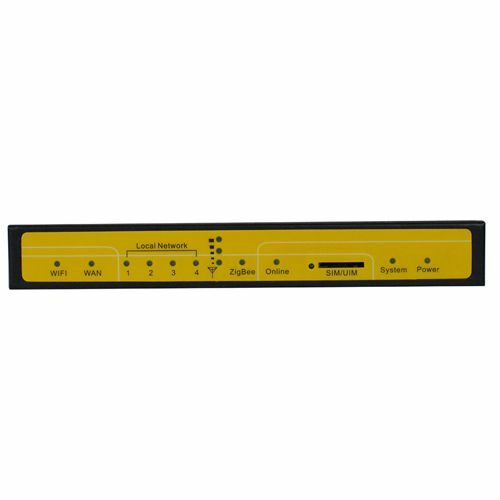 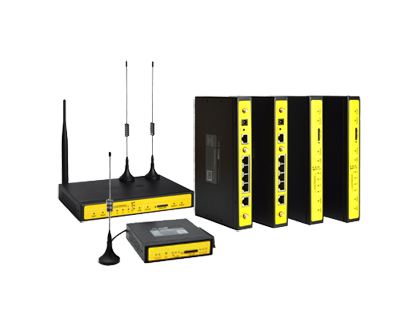 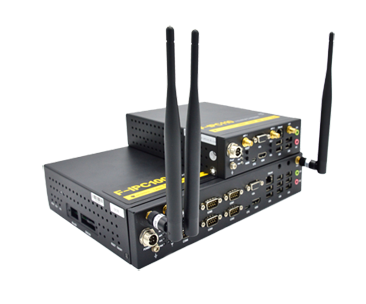 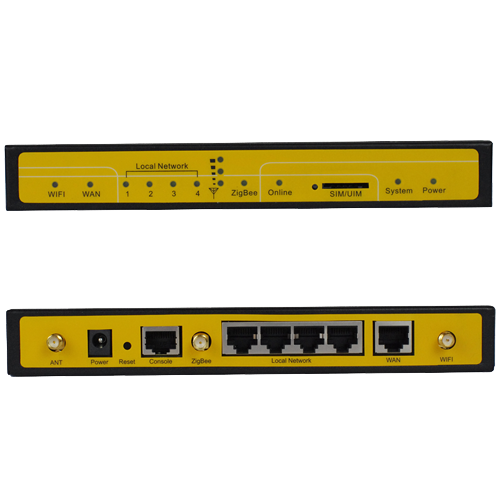 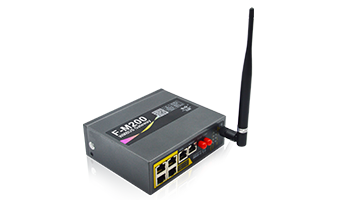 Real-time display network signal strength, improve on-site management and maintenance efficiency. 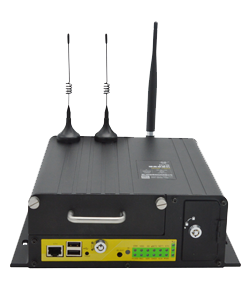 Security WEP, WPA, WPA2, etc. 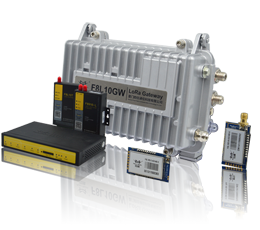 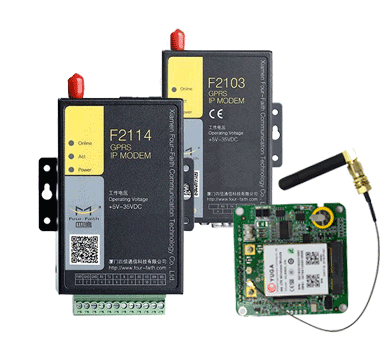 Indicator "Power", "System", "Online", "ZigBee", "Local Network", "WAN", "WIFI", “Signal Strength”.